Parties are the perfect avenues to socialize. 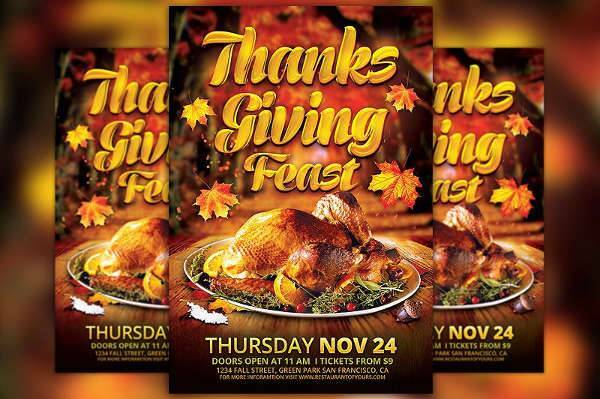 They are the best time to catch up with old friends and meet new ones over food, music, and dancing. With the fast-paced, task-oriented lifestyle eating up most of our days, attending a party is the time to let loose. No wonder people like to throw one every time they get the chance. With themed parties becoming more mainstream, there’s one, in particular, that’s coveted by many: vintage. 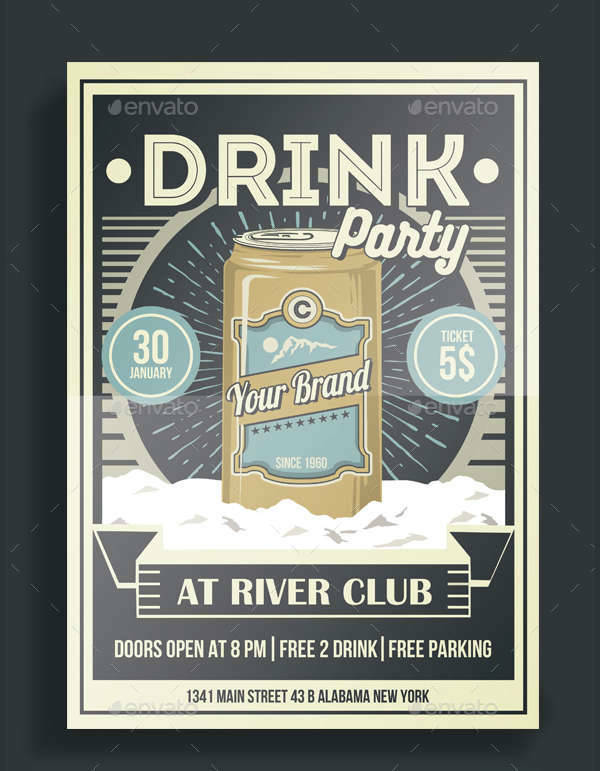 If you happen to be having a vintage-themed party and are just getting started with your flyer designs, check out our list of vintage party flyers and make yours look even more authentic and unique! 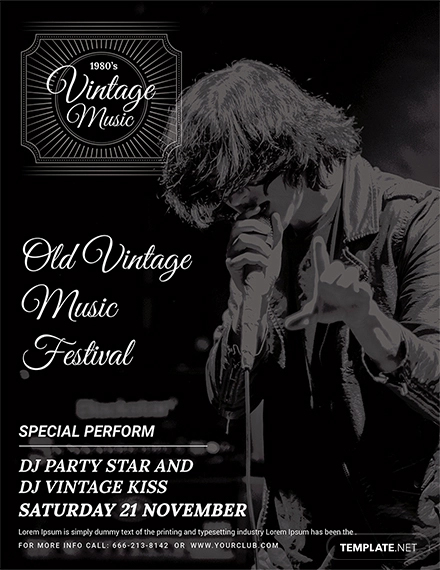 Vintage is a theme adorned by so many people because of its timelessness and dreamy quality. 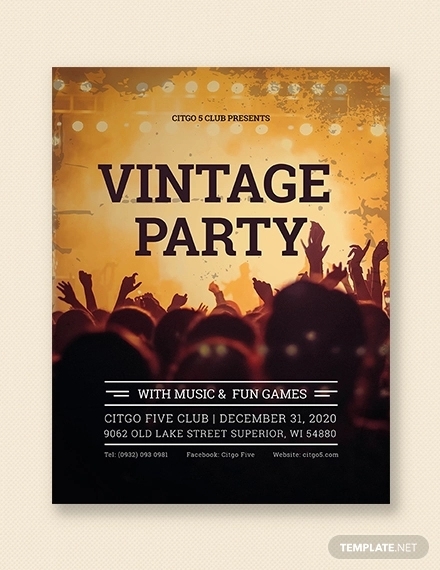 A vintage design for your party flyer can be styled and designed in various ways. 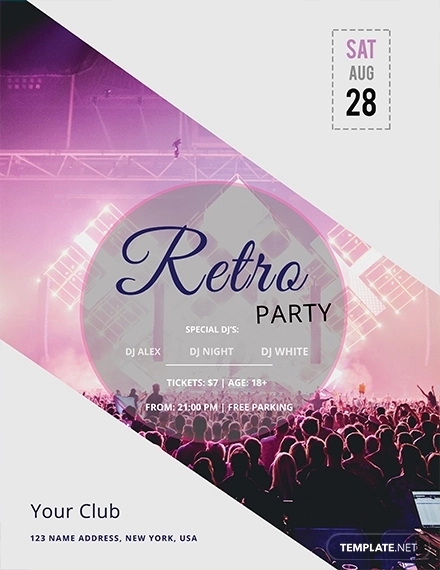 You don’t have to look far because the party flyer designs we’ve got can cater to all kinds of events, even the ones your didn’t expect to look good in vintage. 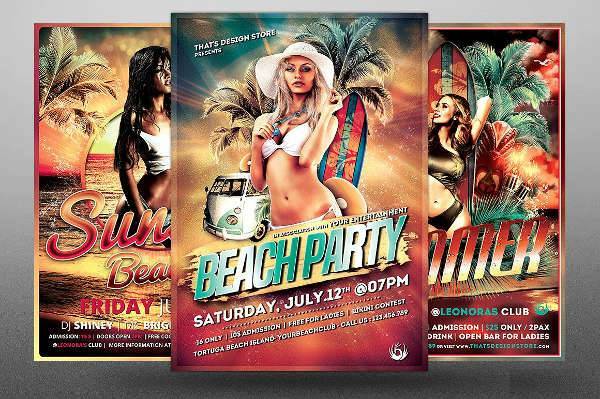 If you want your summer beach party looking a little like an old movie poster from the 70’s, try our Beach Party Flyer Template and Summer Party Flyer Design and your party is bound to stand out. 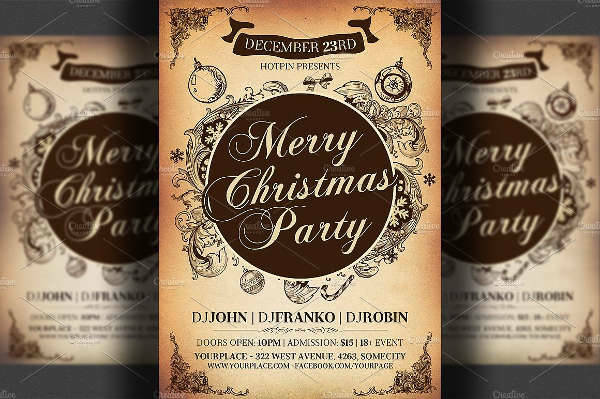 Holiday Parties are not exempted from vintage themed flyers as well. 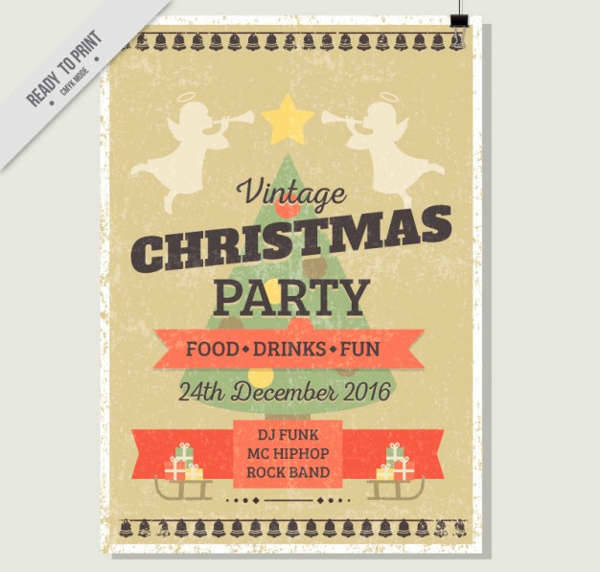 Give a nostalgic feeling to your Christmas party with our Vintage Christmas Party Flyer designs. Make them look old-fashioned with a worn out look in monochrome. 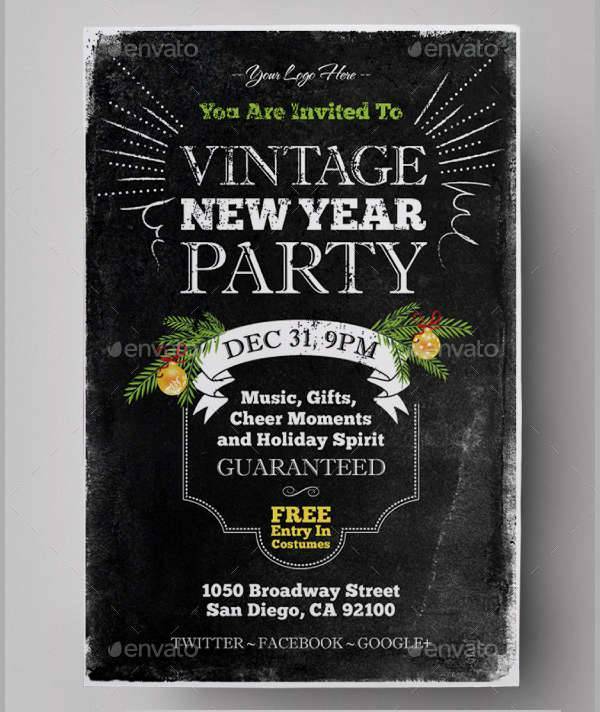 Our New Year Party Flyer also looks quite lovely with a grunge background and engaging vintage banner and text. 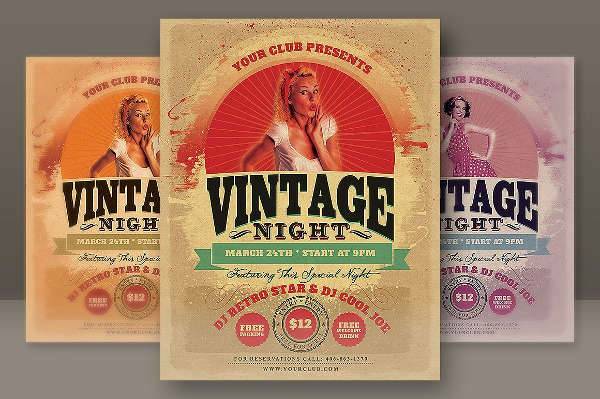 Vintage night and drink parties look super authentic with a vintage poster ad look or a magazine cover flyer. 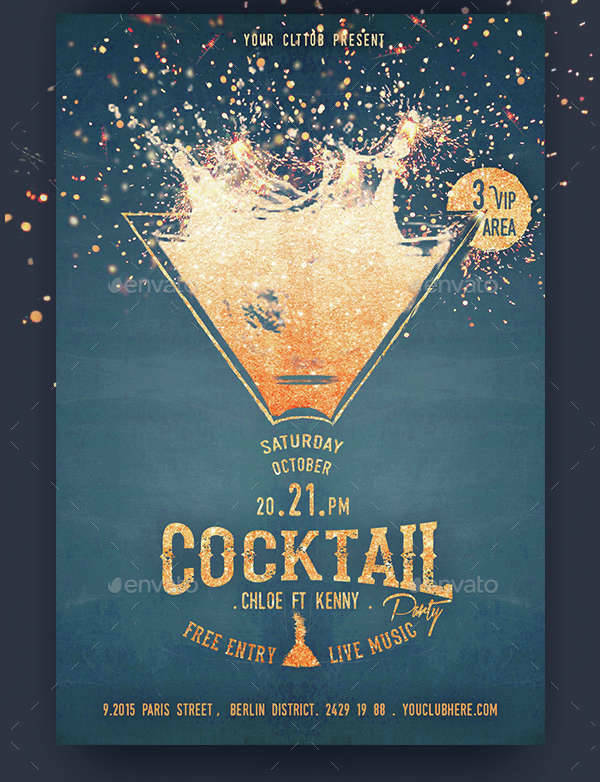 Download our Vintage Drink Party Flyer, Cocktail Party Flyer, and Vintage Magazine Party Flyer for an awesome themed ladies’ night out or bar hopping with friends. 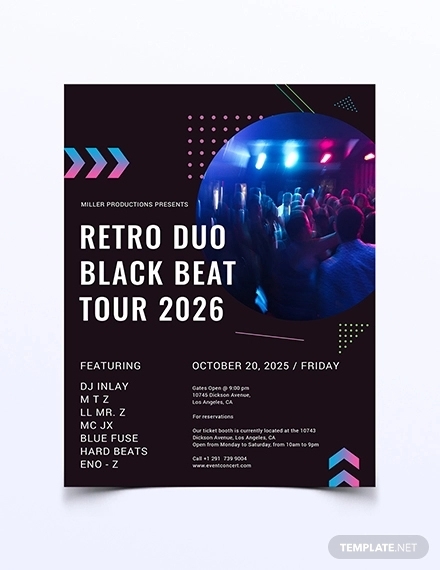 Designing your flyer in vintage is all about making bold moves. 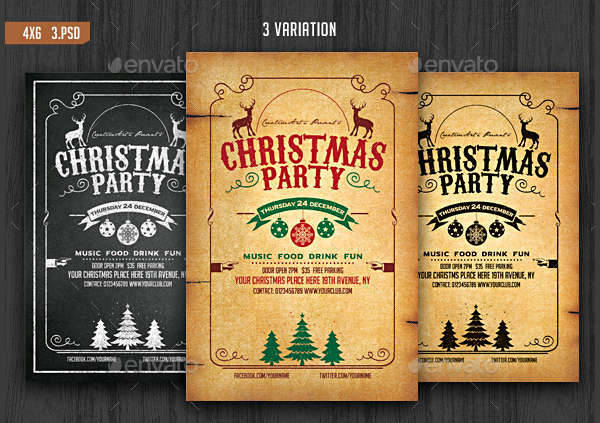 Make the theme work for you by experimenting with different formats and designs. 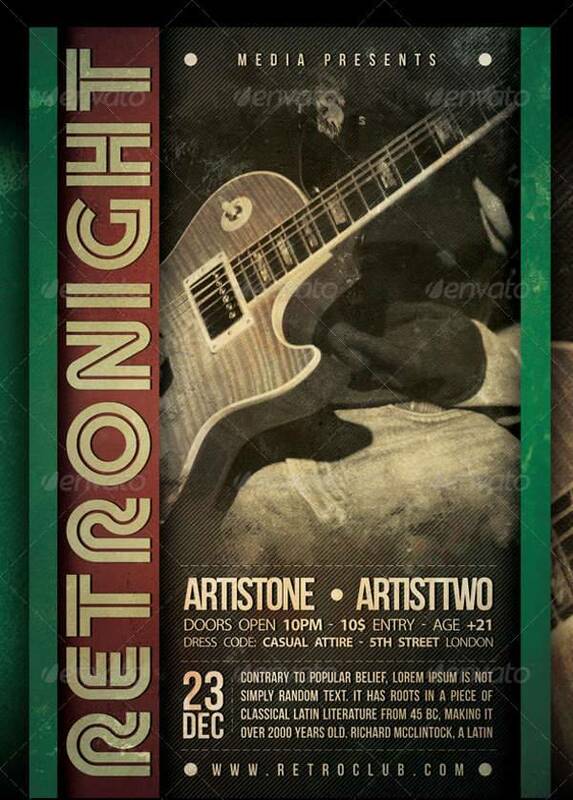 There’s more than one look for a vintage-themed flyer, so try and make yours look one of a kind. 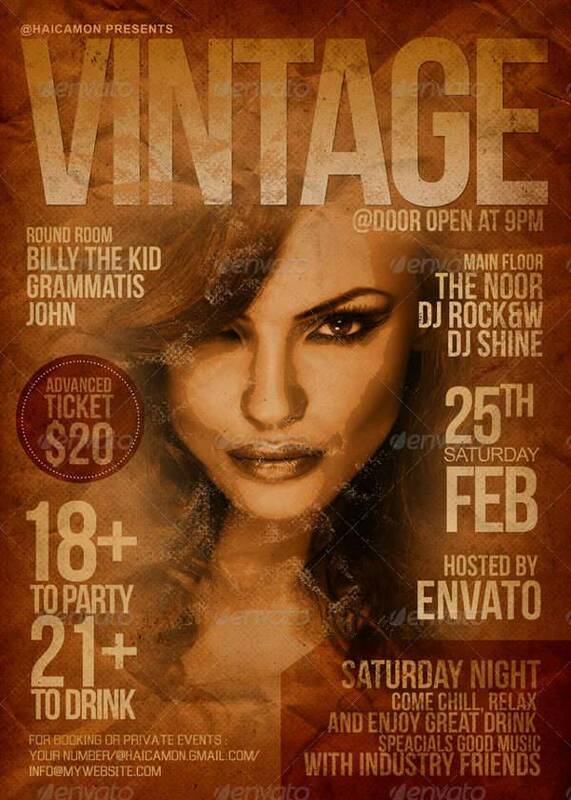 What’s in a Vintage Party Flyer? 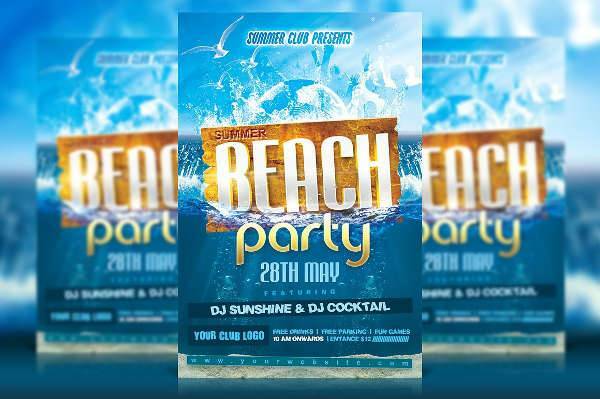 Party flyers are made essentially to inform your guests of the important party details. 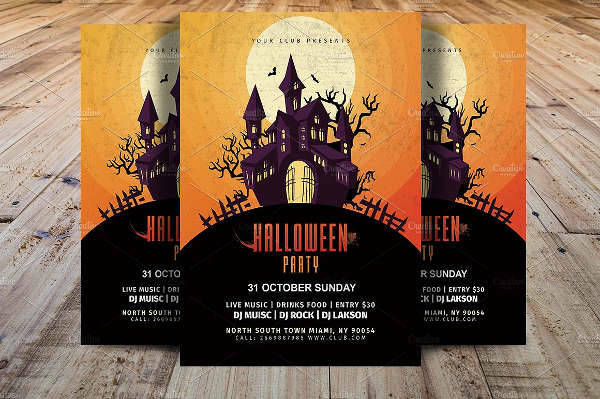 Don’t get too caught up in the design that you forget to let people know when and how to reach your party venue. 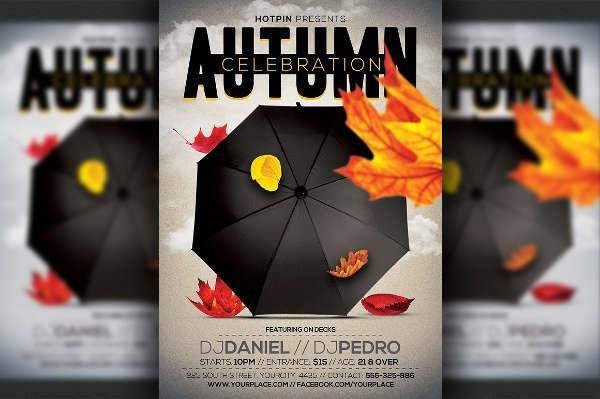 Indicate the date, time, and place of your party on your flyers to let people know when and where to go. Since it’s a themed party, some might require a dress code. Make that bit of info very clear to avoid confusion. 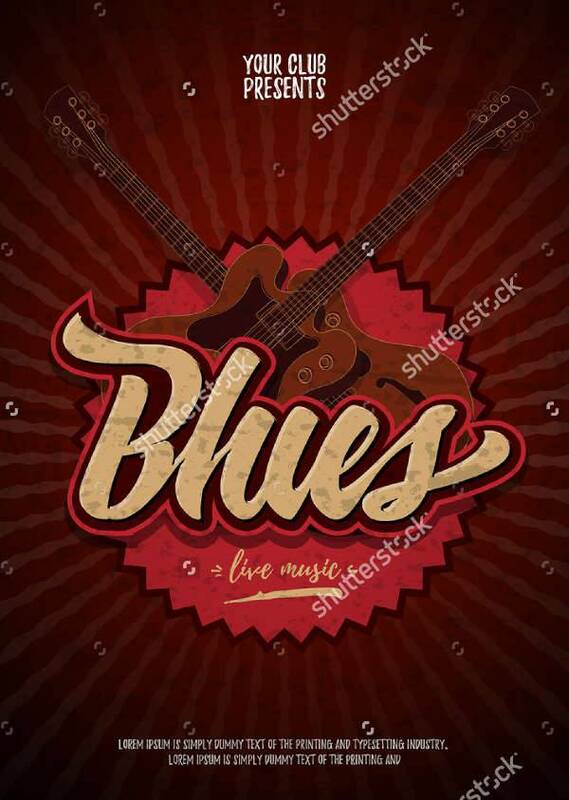 Don’t forget to feature guest performers. Include entrance or ticket fees if necessary. 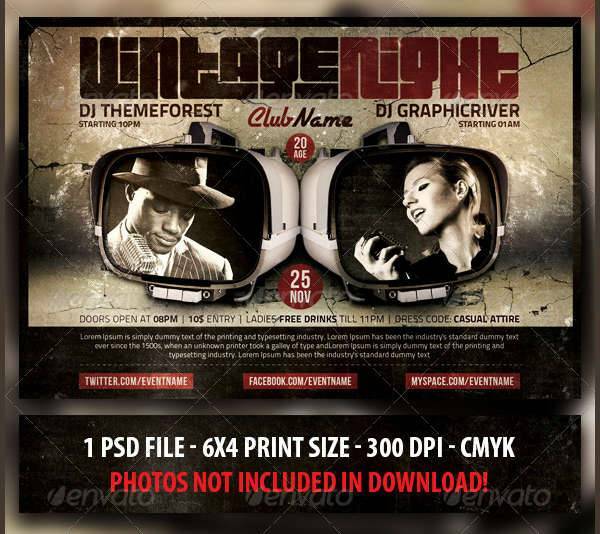 Your vintage party flyers can be distributed in two ways: print and digital. 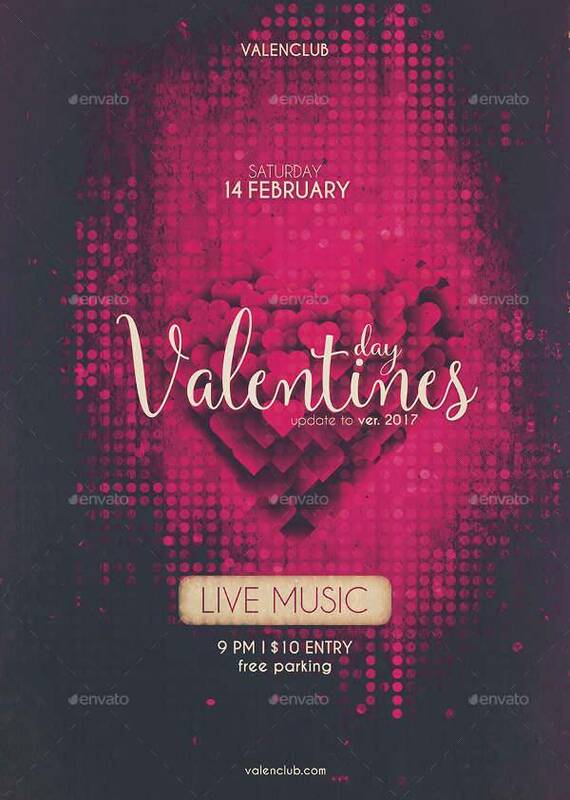 You can opt for both, especially if it’s a huge party open to the public. 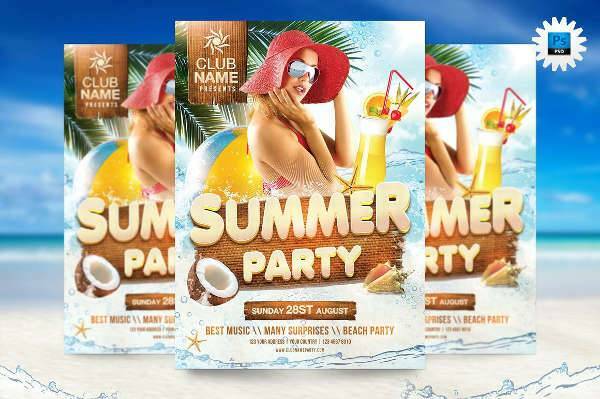 Make your flyers visible in all platforms available, particularly in social media. You never know how far your flyers have reached when you post them online. If it’s an exclusive event, you can limit your posting to specific venues like offices, schools, or cities. 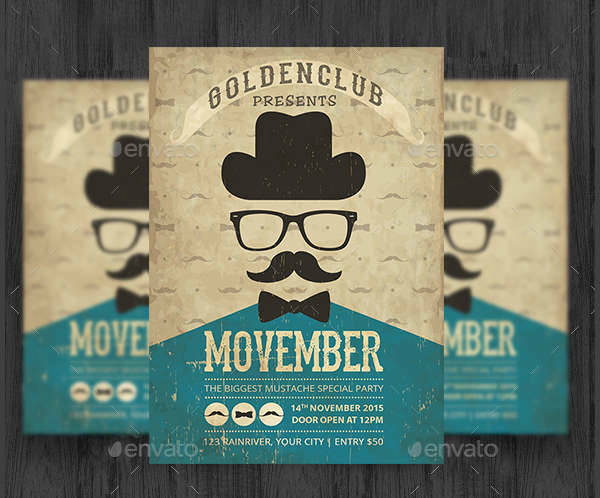 Online, you can post flyers in closed group pages where your invited guests can be found. In organizing a party, it’s always a good idea to include invitation methods in the planning stage to make sure you can reach all your invited guests, and inform them ahead of time. 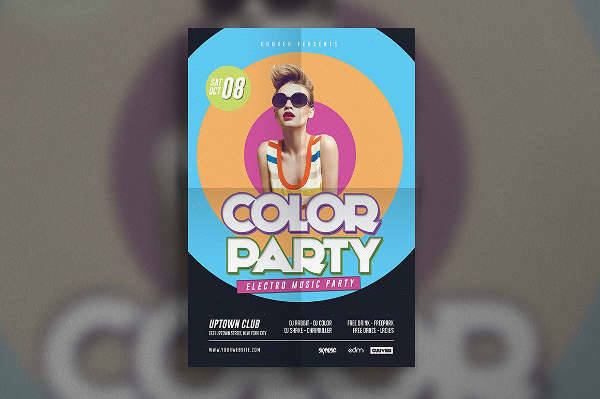 Ultimately, the secret excellent flyer designing and in throwing a successful party is learning how to have fun. 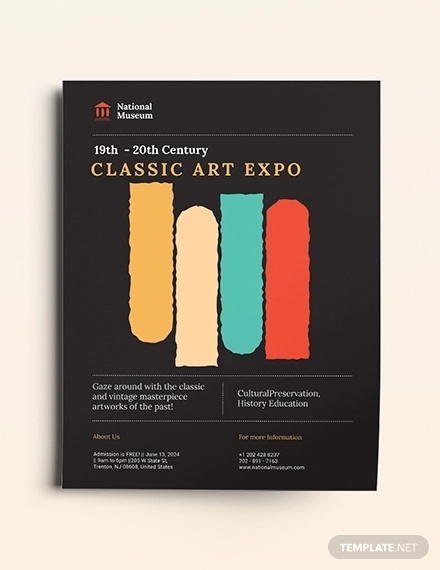 Our list of vintage flyers and vintage poster designs are here to help you with that. So start downloading and get creative!